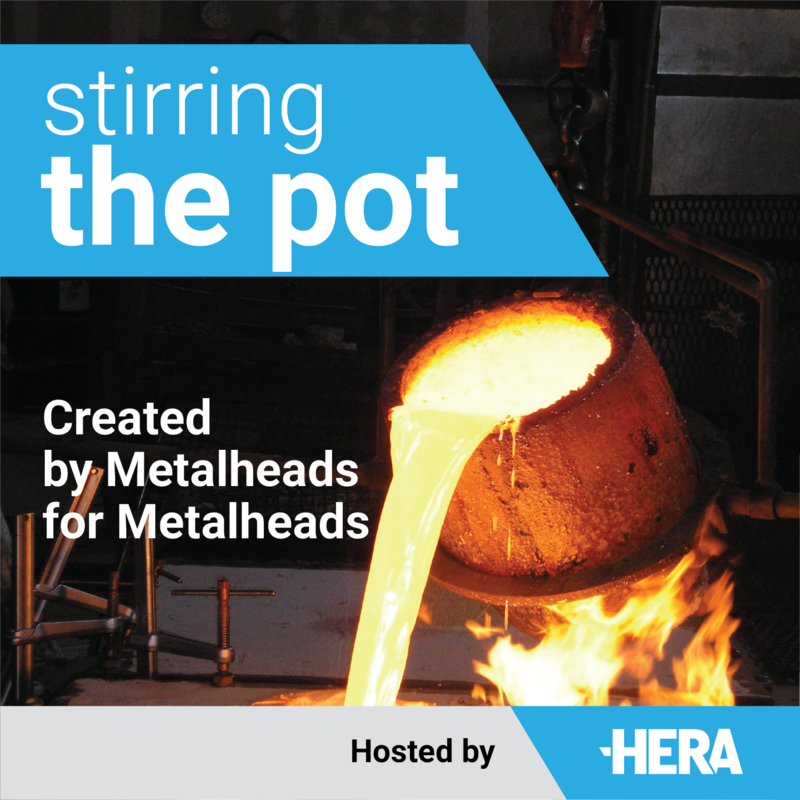 Created by metalheads for metalheads – join us for practical conversations that get to the nuts and bolts of the metals industry here in New Zealand. Connect with leaders & experts from across the globe who talk overcoming key industry challenges, and influencers who cast their eyes to the future. Perfect if you’re time poor but want to keep your finger on the pulse. Prepare to be challenged, informed & inspired! Come back every fortnight on a Wednesday for new episodes. Addressing the skills gap through diversity. Episode 4 | We talk with Maori Hydraulic Engineer at Norman Disney & Young, Byron Konia. We discuss what our metals industry can do to better facilitate Maori engagement with engineering – and why that’s so important for us to do in terms of extending our industry capacity to become more diverse and attractive to work in. We also speak candidly with Maori Education Trust General Manager Evelyn Newman to understand why scholarships are essential in assisting students in their career pathway and the difference such opportunities make. Applications must reach the Māori Education Trust by 4.30 pm, Friday, 26 Paenga-whāwhā (April) 2019. The future of manufacturing in New Zealand. Episode 3 | We talk with Professor Goran Roos about the potential of the manufacturing industry to transform the New Zealand economy. We discuss the role of manufacturing in raising living standards, challenge common perceptions of the manufacturing industry and talk about the threats and benefits of new technologies. Professor Göran Roos is a fellow of the Australian Academy of Technological Sciences and Engineering (ATSE) and of the Royal Swedish Academy of Engineering Sciences (IVA). He has been a member of the Prime Minister’s Manufacturing Leaders Group and held academic appointments at Nanyang Technological University, University of Adelaide and the University of Technology Sydney. Göran is the author and co-author of over three hundred books, book chapters, papers and articles specialising in strategy, innovation management, research policy and intellectual capital. 17 April | Episode 4: Addressing the skills gap through diversity. A conversation with Maori Hydraulic Engineer Byron Konia & Maori Education Trust General Manager Evelyn Newman. 27 March | Episode 3: How to build a thriving metals sector. A conversation with the leaders of the NZ Metals industry. 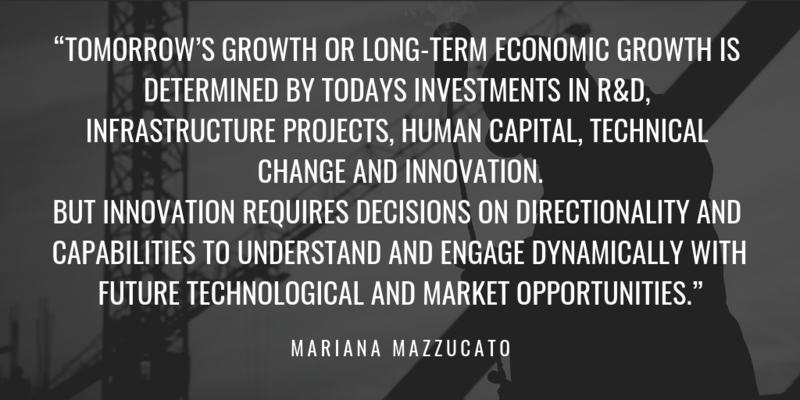 27 March | Episode 2: How innovation drives the global economy. A conversation with Ross Pearce from Callaghan Innovation. 27 March | Episode 1: The future of manufacturing in New Zealand. A conversation with Industrial Transformationalist Professor Goran Roos. Subscribe/favorite the shows you want to keep up with. Download any episodes you want saved to your device so you can listen to them anytime (with or without wifi). Otherwise, just hit play. Easy! Head to iTunes and SUBSCRIBE. You’ll need to download this if you’re trying to access from your desktop. You can also search for The goop Podcast or any other show from within the app. Tap FOLLOW on any podcast page and it will show up in Your Library, under Podcasts. Already have a favourite app? Subscribe (it’s free) so you don’t miss an episode launch! And, if you enjoyed – be sure to rate, review and share with any metalheads you know! Lets spread the word.